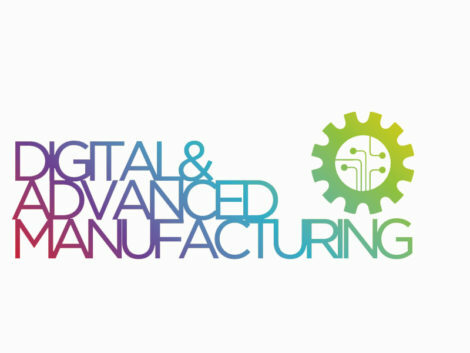 Following on from the successful first Digital & Advanced Manufacturing Special Interest Group event our second event sees the focus turn to Digital Manufacturing. Automation and the Industrial Internet of Things (IIoT) may seem far away, but this is technology that is advancing rapidly and changing the manufacturing landscape significantly. Roger Peacock and Arno van Rooyen from Velocity on Robotic Process Automation and back-office automation. In addition to these informative presentations, the event will also feature an open forum, giving you the opportunity to not only ask questions from our panel of experts, but also to bring forward what you wish the group to cover and some of the questions you are faced with, ensuring your business stays relevant in today’s environment. 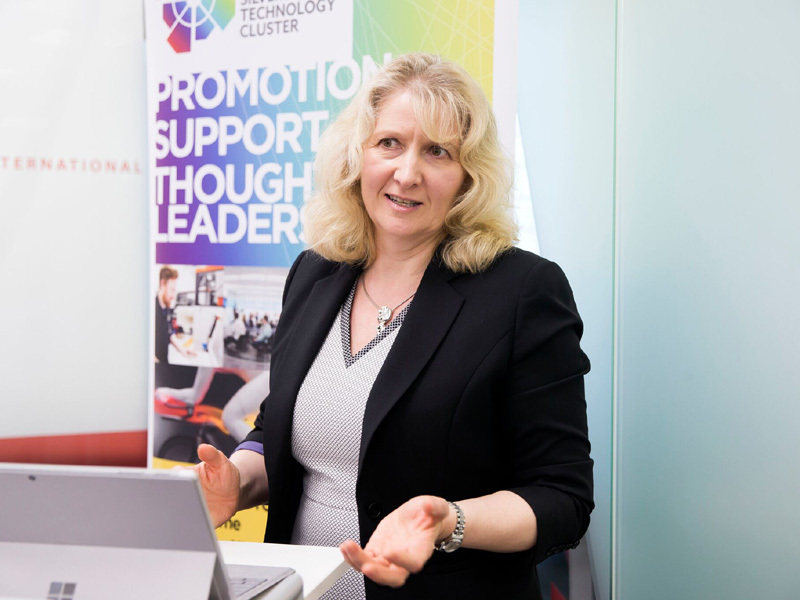 To book your place, either contact joanne@silverstonetechnologycluster.com to reserve your FREE member’s place or alternatively, book here.